Our goal is to deliver top mountain climbing expeditions with a high level of professionalism, quality and safety. We have carefully selected mountain trips that reflect the specialty of our staff to ensure that you enjoy the experience and hopefully have a lot of fun along the way. We are pleased to work with climbers of all skill levels and will provide personalized attention to each of our clients. You will benefit from an experienced leadership team with over 14 years leading expeditions to the world’s greatest mountains. 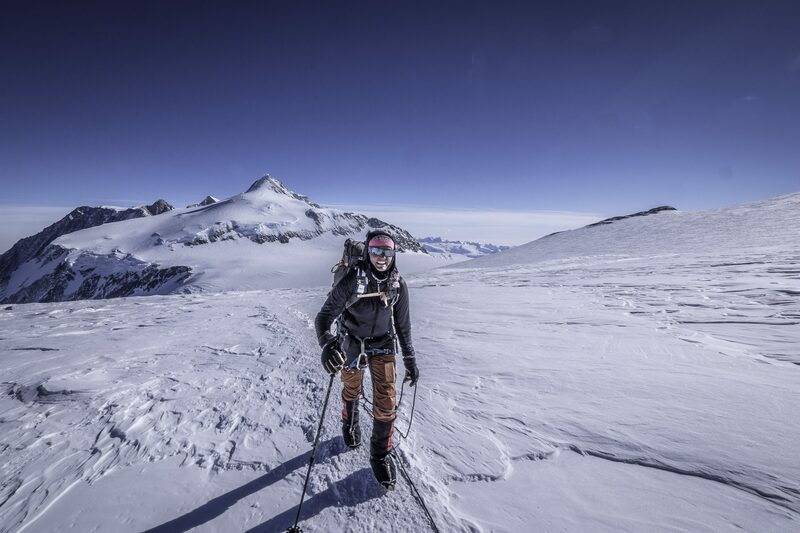 Mountain Professionals is built on a foundation of extensive climbing and guiding on every continent, from the seven summits to the highest 8000 meter peaks. We invite you to join us on one of these refined mountain climbing adventures. Mountain Professionals put together the perfect blend of leadership, safety, and adventure to make our trip fun, challenging, exciting, and most of all memorable! Can’t wait until my next climb with them! The thing that impressed me most on both trips was the care you took in checking gear, checking if we were all right on the hill and in particular the way we were fed. I think I put on weight!! I didn’t cook or wash the dishes and felt spoiled! Everything was so well organized and the city accommodation was superb. The expedition has surpassed all my expectations. The organization of the trip was extremely well done giving me great confidence that I was with a very professional outfit. I was particularly impressed by the way our guide together with the team of local guides responded to the individual needs of each member of the group to enable us all to reach the summit, not an easy task when the youngest member was 21 and the oldest 64. The catering was at all times first class and the team of porters a constant source of strength. The whole experience was one which will live in my memory for a very long time. The trip was worth every penny and we had a blast. The staff made sure we were safe and well cared for the entire time. I have passed your info to several people and hope that they might contact you guys for some climbing and adventure trips.